Dr. Toma Radut received his medical degree from the University of Craiova, Romania. He completed his residency at Sinai Hospital in Detroit, and is board certified by the American Board of Internal Medicine. 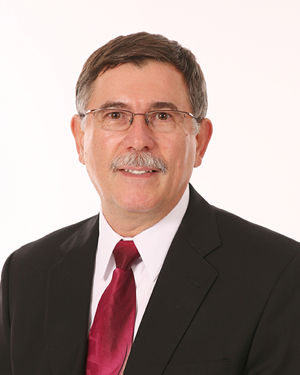 Dr. Radut has practiced medicine in Lincoln County for 17 years. Dr. Gabriela Meyer is a graduate of East Lincoln High School (2001). She completed a Bachelor of Science in Biology at the UNC- Chapel Hill. 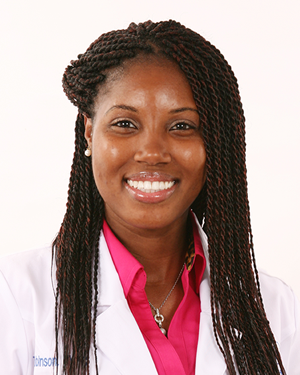 She received her medical degree from East Tennessee State University James H. Quillen College of Medicine in 2010, and completed her Internal Medicine Residency at the University of Vermont-Fletcher Allen HealthCare in Burlington, Vermont. She completed a Geriatrics Fellowship at Wake Forest University. She is Board certified by the American Board of Internal Medicine and in the subspecialty of Geriatric Medicine. Dr. David Meyer has completed a Bachelor of Science in Biology at the University of Michigan. He also received a Master’s of Medical Sciences from Boston University. 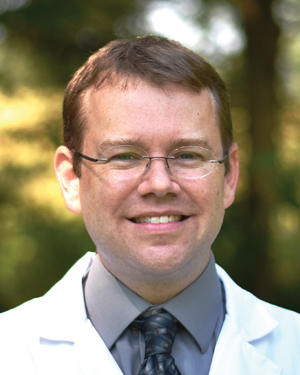 He received his medical degree from East Tennessee State University James H. Quillen College of Medicine in 2010 and completed his Internal Medicine Residency at the University of Vermont-Fletcher Allen HealthCare in Burlington, Vermont. He is board-certified by the American Board of Internal Medicine. 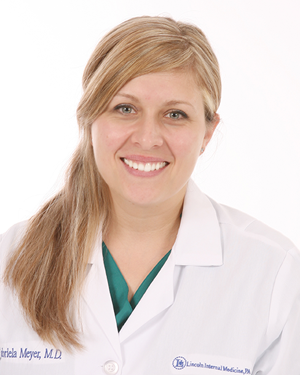 Tye is a board certified Family Nurse Practitioner with over a decade of health care experience. She is a North Carolina native and completed her Bachelor of Science in Nursing at Queen’s University of Charlotte in 2009. She received her Master of Science in Nursing at South University. She is also board certified by the American Academy of Nurse Practitioners and is licensed by the North Carolina Board of Nursing and Medical Board.